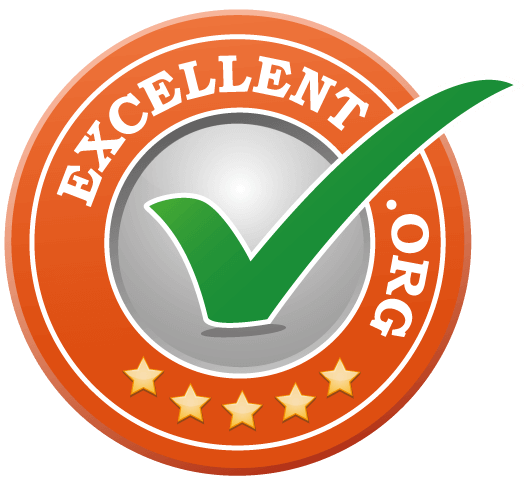 EXCELLENT.ORG is a registered trademark and is operated by AUBII GmbH. AUBII GmbH is the internet provider (content provider) according to § 5 Abs. 1 of Germany´s Teleservices Act (TDG) or § 5 Media Service Agreement (MDStV) for the “own content”, which he holds ready for use, within the statutory provisions. Through cross-references, AUBII GmbH provides third-party content for which it is not responsible. All addresses published by AUBII GmbH on its website are for informational purposes only. Commercial use by third parties is prohibited. All rights reserved. Reproduction, extracts, copies or reproduction using electronic systems only with permission of the publisher.